Ban all access to Wallcliffe not just climbing. Chop off all climbing bolts at Wallcliffe. The Council Meeting to vote is to be held on 12 December 2018. There is no time to lose! The Ordinary Council Minutes of 28 March 2018 (especially pages 63 to 74). The Public Notice published on 30 May 2018. The Local Government Property Local Law 2013 (see clause 2.2 of Schedule 2). Since 2012 Wallcliffe has been a registered heritage site under the Aboriginal Heritage Act. CAWA acknowledges the Traditional Owners of the Land (The Noongar-boodja people) and would like to pay respects to the Elders thereof past and present. CAWA is committed to the protection and conservation of Wallcliffe for future generations. CAWA wants to ensure that Wallcliffe is preserved and undamaged. If you weren’t aware, climbing at Wallcliffe has already been banned by the Shire. This happened in 2013 and went under the radar. We understand that the period of making written submissions to the Shire has expired. As climbers, we have an obligation to protect Wallcliffe for future generations. The cliff has not been shown to structurally unsound. This is notwithstanding climbing of more than 30 years. The activities complained of are not climbing related such as damage to the foreshore, loud noise, fires, vandalism and graffiti. CAWA does not condone this behavior and fully support steps by the Shire to curtail this behavior. CAWA would seek to work with the Shire and other stakeholders to eradicate this sort of thing. Climbing itself has not been proven by any study to damage or harm the cliff. There is no study of the impact of climbing on the cliff. CAWA supports the assessment of the impact of climbing on the area so that an accurate assessment of the impact of climbing may be made. Damage to the foreshore area by commercial enterprises that are permit holders versus infrequent use by climbers has not been assessed. CAWA supports the collection of further data so that an accurate assessment can be made. Other options do not appear to have been substantially explored. CAWA submits that there are a range of other options available as opposed to a blanket ban on access and climbing. Associations such as CAWA are not included as permissible permit holders versus commercial enterprises. CAWA supports the Shire and all stakeholders working together to ensure that the interests of all parties are promoted and protected not to the exclusion of any person or body whose genuine primary goal is above all the protection and promotion of Wallcliffe. That CAWA and climbers have an interest in protecting Wallcliffe has not been acknowledged. This is a big and complex undertaking beyond the skills and experience of any of the current committee members. 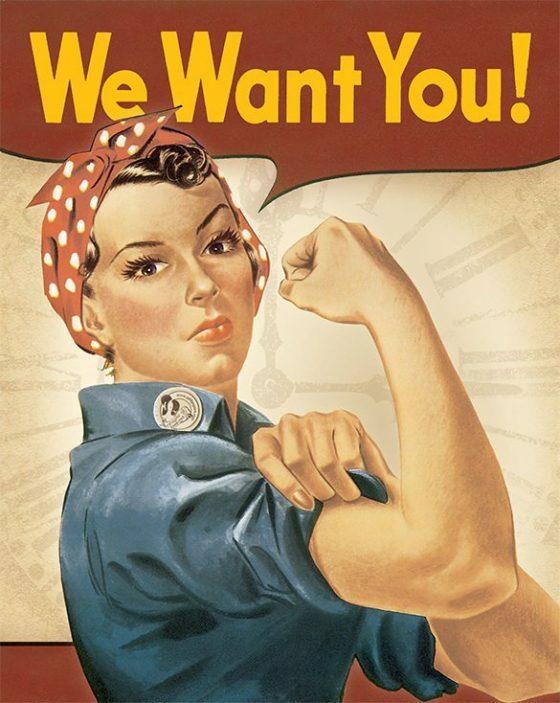 So CAWA needs you. We hope to prevent chopping of the bolts at Wallcliffe and we want climbing re-instated as an authorized activity at Wallcliffe. We are looking for experienced and motivated legal eagles and activists to represent CAWA and the WA climbing community, in dealing with this issue. Contact CAWA urgently, preferably straightaway and no later than close of business on Thursday, 29 November 2018, as we need to action this. I’d suggest you go sit with the aboriginal elders of the area and talk to them about the site before you get ‘a call to action’ happening. Ps I’m a climber and I live in the area. CAWA has reached out to the Elders. The Elders have not contacted us. CAWA hopes to meet with Elders at the site and discuss their concerns. Thanks Dirk. Normal protocol is you go through your local elders to find a way to contact elders outside of your boodja. Have you tried any whadjuk elders?